CULLMAN – An early-morning house fire claimed the life of an 80-year-old woman on Tuesday. Odell Bice was pronounced dead at the scene by Cullman County Coroner Jeremy L. Kilpatrick. The Alabama State Fire Marshal’s Office released a statement late Tuesday, through the Cullman County Sheriff’s Office, that no foul play is suspected in the blaze, and that all indicators thus far point to the area of the home’s fuse box as the starting point of the fire. Alabama Department of Insurance Chief of Staff Mark Fowler, speaking on behalf of the fire marshals office, late Wednesday confirmed that the official cause of the fire is still under investigation, but preliminary results are leading investigators to believe it was accidental, as a result of the home's electrical system. Another person in the home, Angela Hardin, 60, was rescued and airlifted to UAB Hospital, where she is listed in critical condition. 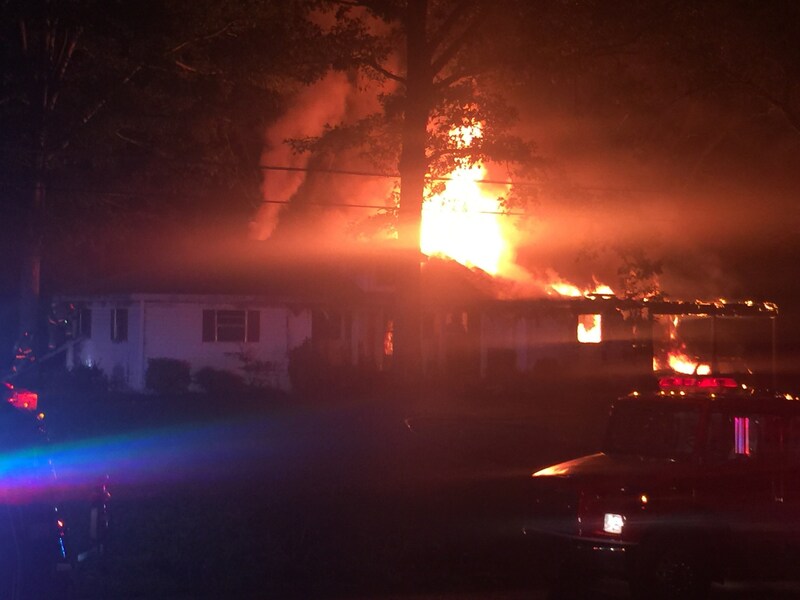 The fully-involved house fire at 1461 County Road 706 was first reported at 2:41 a.m., with the call from county dispatch relaying that two people were trapped inside the home. Bice is the third fire fatality in Cullman County this year.